Make sure you have your WiFi password (and name) ready, then follow this detailed guide. Contact us if you have any issues. Beacons need a WiFi access point (router) with 2.4 GHz frequency to operate. 5.0 GHz frequency is currently not supported. If you are unsure of what frequency your WiFi is you can use the Android app WiFi Analyzer. The router needs to be connected to the internet if you are using the public API server. If you are hosting the API server on premises, this might not be a requirement. 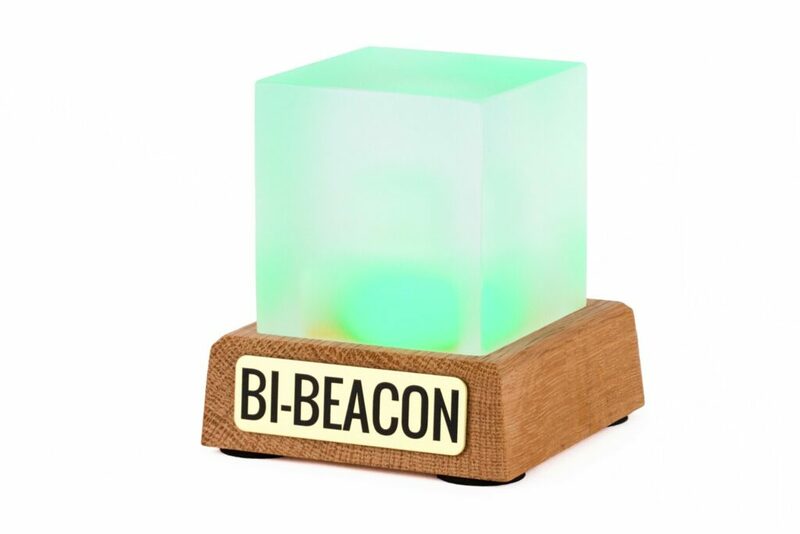 BI-Beacons with firmware version less than 0.91 also need to be able to establish outgoing connections to TCP port 4040 on the internet, so the firewall needs to be open for outgoing traffic on that port. The firmware version can be read in the setup page of the Beacon, see setup guide.